Home / Bargains & Sales • Bestsellers • Hair Care • Hair Product Ingredients • PJ Alert • Product Reviews / Have You Tried the CurlKit Box Yet? Plus a Coupon Code! Have You Tried the CurlKit Box Yet? Plus a Coupon Code! Curly hair subscription boxes aren’t a new thing in the market but their popularity has exploded over the years. They’re a great way to try out sample sizes of curly hair care products before you commit your wallet to the full size. In some cases, you also get full sizes of the products. What is the CurlKit Box? CurlKit is a curly hair subscription box that delivers 6 – 9 product samples from different brands every month for a monthly subscription fee. The monthly subscription box starts from $20 plus shipping. The company was launched in 2012 by Heather Cummings. If you’re a PJ, hopping from product to product trying to find out what works can get expensive real fast. With CurlKit, you can test out products before you commit to the full-sized product. You sometimes get exclusive access to products that haven’t even been launched into the market yet. In addition to the products, you also get discount codes for future purchase of some of the products in the CurlKit or other products by the same line. If you get a full-sized product, test it and your hair doesn’t like it, you can resell it to someone else that may like it. With CurlKit, if you missed a previous box that contained something you like, you can order it as far back as a few months. CurlKit also includes products from small businesses so you’re indirectly supporting a growing business with ethical practices. CurlKit is available to naturalistas that reside outside North America although the shipping varies depending on the country. Subscription is very easy. Log on to CurlKit and choose your preferred subscription payment plan – monthly, every 3 months or every 6 months. 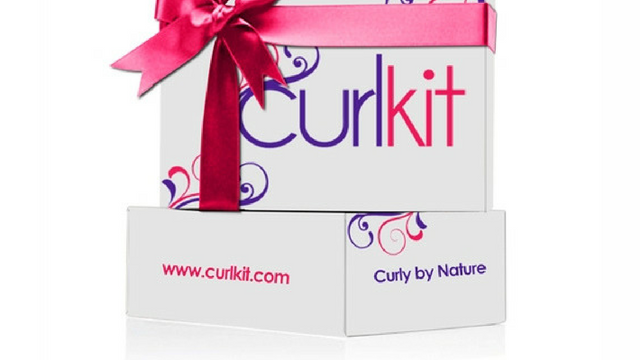 Once subscribed, expect your CurlKit box delivered every month with lots of popular and new products included. Ready to get on board with CurlKit? Grab 10% off your subscription with the COUPON CODE HERE. Unboxing CurlKit – What’s in the CurlKit Box? Below are some great YouTubers unboxing their CurlKits. They’re a selection from over the last year so you can see the evolution of the kit. 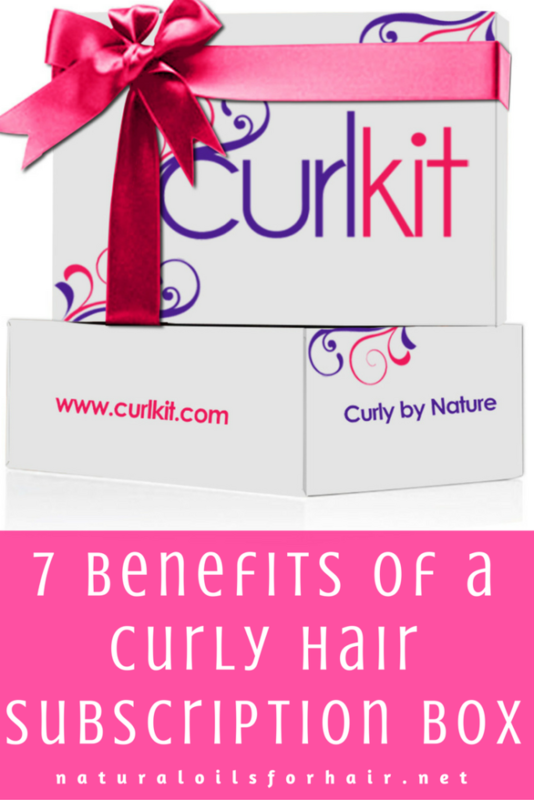 Have you tried CurlKit Subscription Box yet? Did you love the contents you received? Share in the comments section.